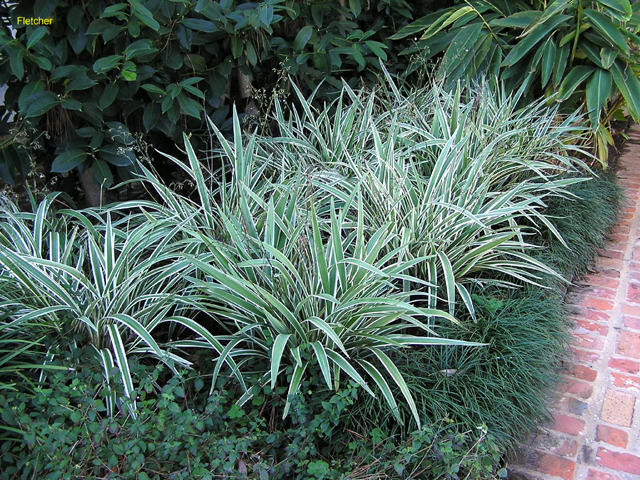 Comments: Performs best in light shade, but does well in sunlight if given adequate waterings. Makes an excellent ground cover and may be used as a container plant indoors or out. Has some drought tolerant.